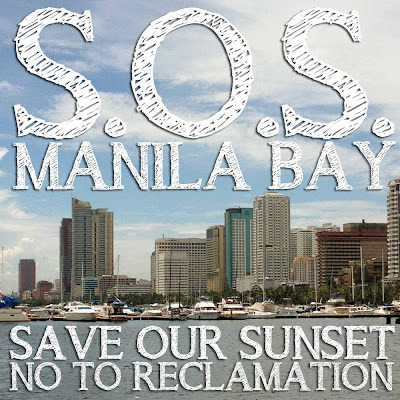 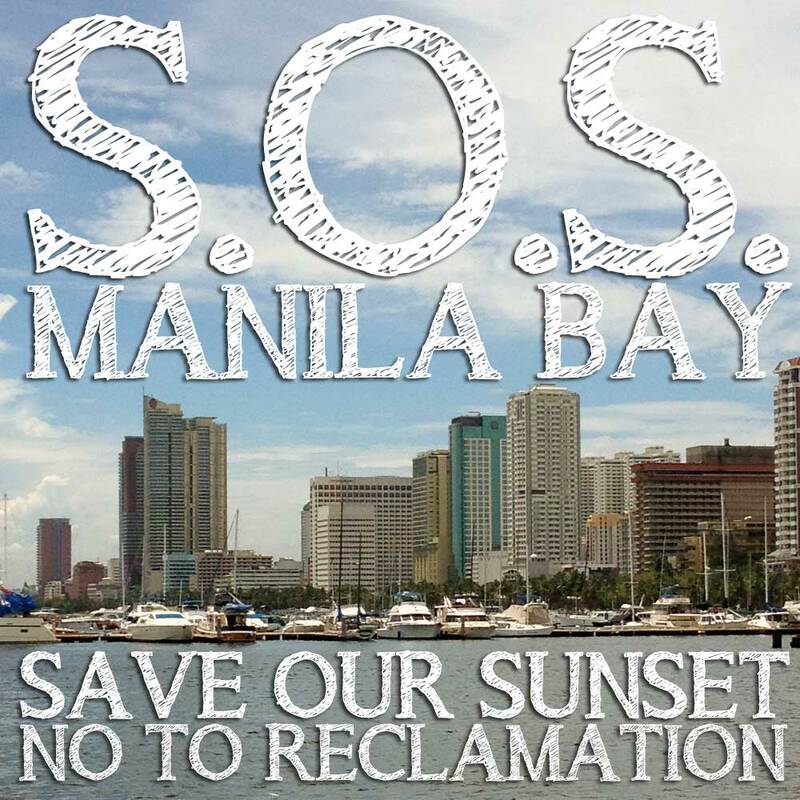 The SOS Manila Bay Coalition against the reclamation of Manila Bay was formally launched last January 5, 2013, Saturday at the Manila Yacht Club. For information on the reclamation project and the reasons behind the opposition, below is the petition that is circulating among Manila residents and concerned citizens. 4. 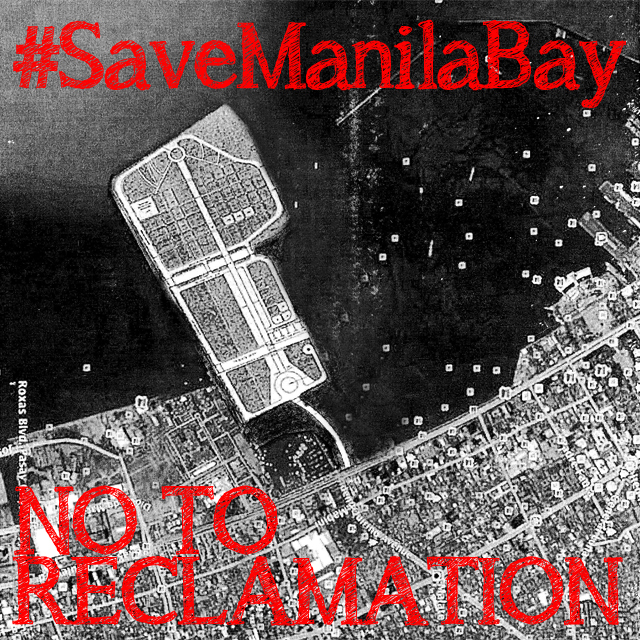 Enact a master plan that maximizes the opportunities and potential of the waterfront for the enjoyment of the people.